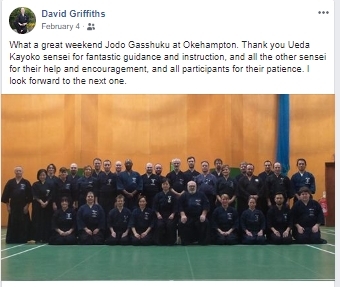 This 3 Day Seminar intensive training is suitable for both complete beginners and advanced students of Jodo, featuring the highest level of detailed training and practical application from one of the finest Jodoka in Japan. 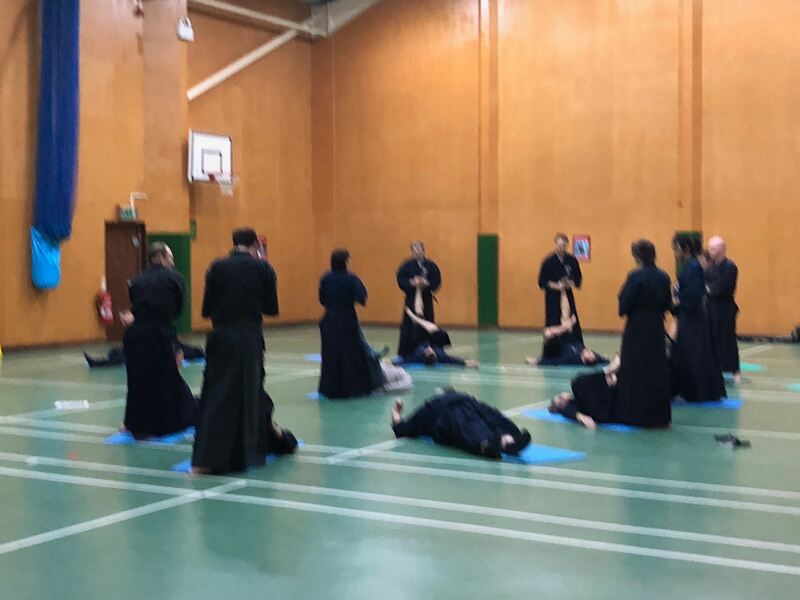 In addition, there will be the stretching programs led by the legendary Elena West Sensei, and a full raft of relaxation facilities in the renowned spa. 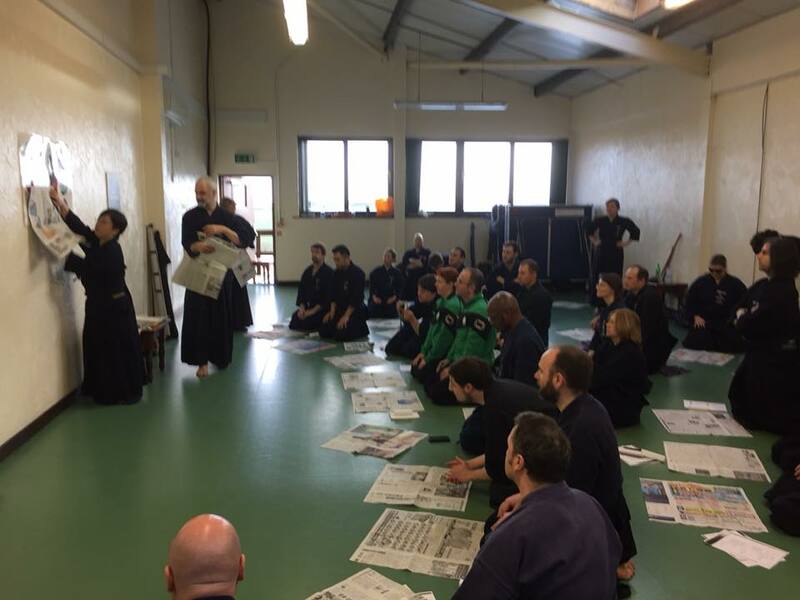 Train hard, level up your skills and relax and unwind in the beautiful scenery of Devon, 1st February to 3rd February 2019. 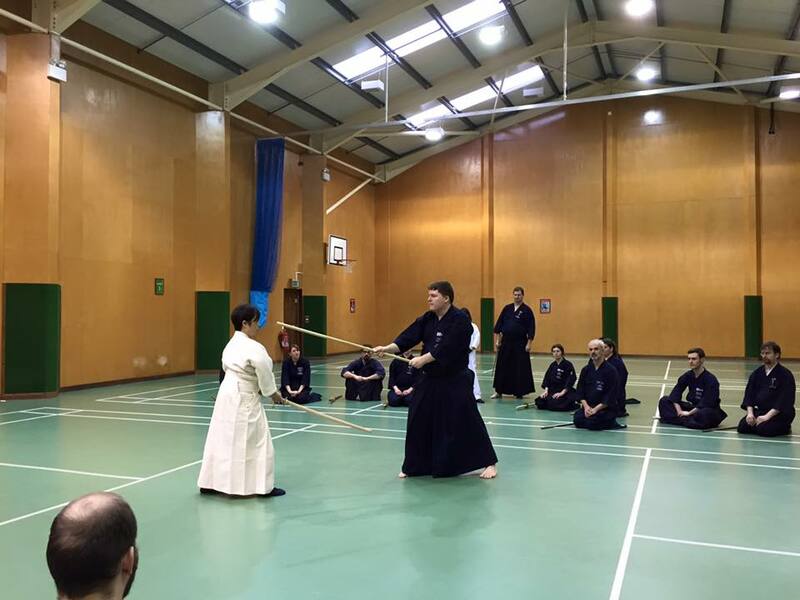 Meals, accommodation, full spa facilities, and the best Jodo training of the year. 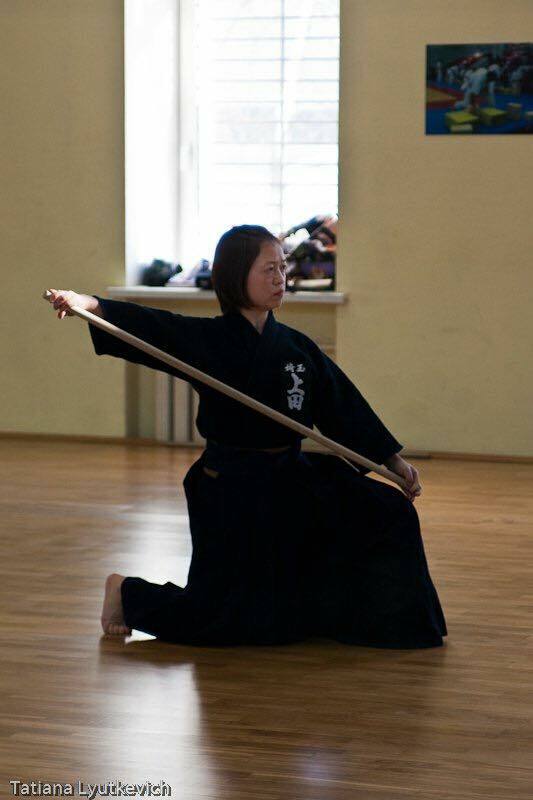 Jodo is the way of the stick, and is a comprehensive martial arts system teaching you how to fight with a 4 foot staff. 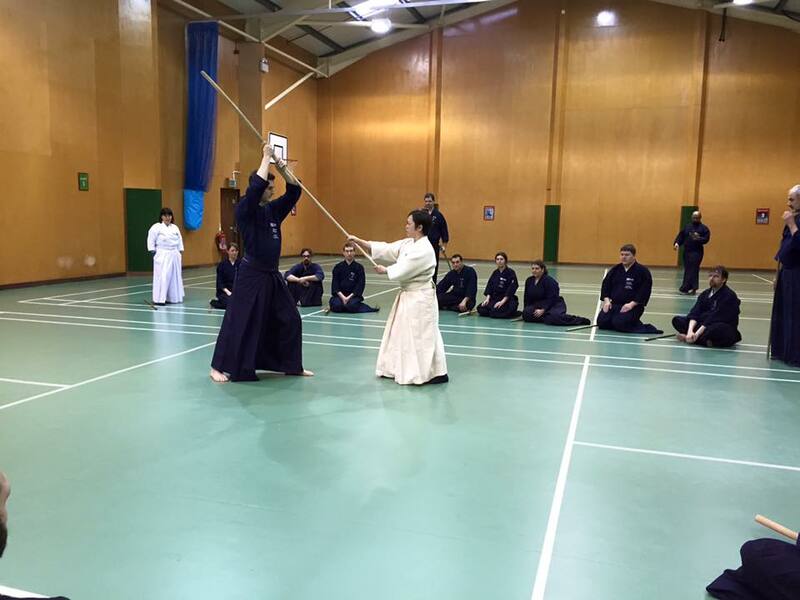 This seminar is perfect for complete beginners to the martial arts, and for those more familiar with martial arts who want to learn a new art with the most common and versatile weapon available. 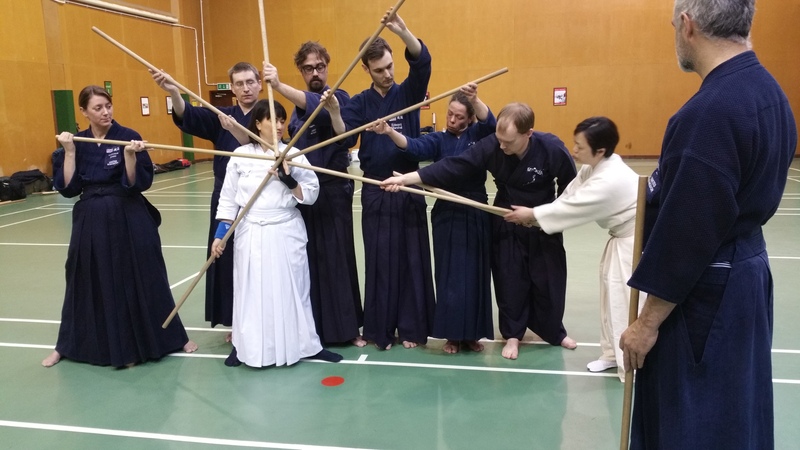 You'll also learn the art of Japanese Swordsmanship along the way! Detailed kata, working with a partner, to develop distance, timing, cooperation and communication along with realistic fighting skills and much more. 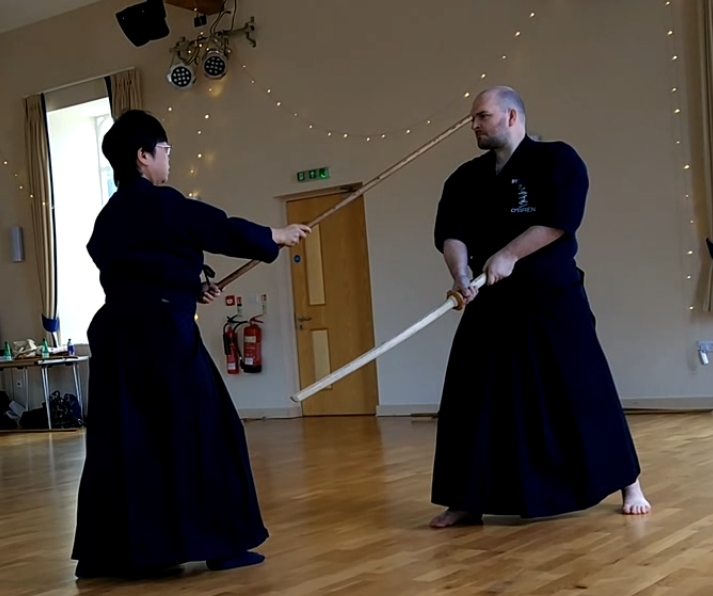 Hasugi (blade alignment) through various striking drills. 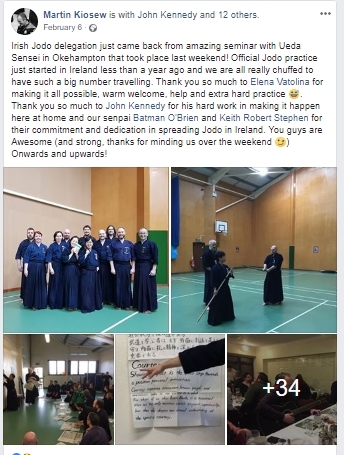 Each Seminar Elena West Sensei teaches stretching and exercises helpful to maintaining general health and some specific to Jodo training. This session is not one to be missed, leaving you feeling loose and rejuvenated. Follow the stretching session with a dip in the pool, relax in the Jacuzzi and Sauna and enjoy the water jet massages in the Okehampton Spa. All of this is included at no extra cost. Training will take place from 1st February to 3rd February 2019, for ONLY £220. This includes accommodation, food and training. With full access to the gym, swimming pool, Sauna, and other leisure facilities at no extra cost. All residents will share twin or double rooms as appropriate. 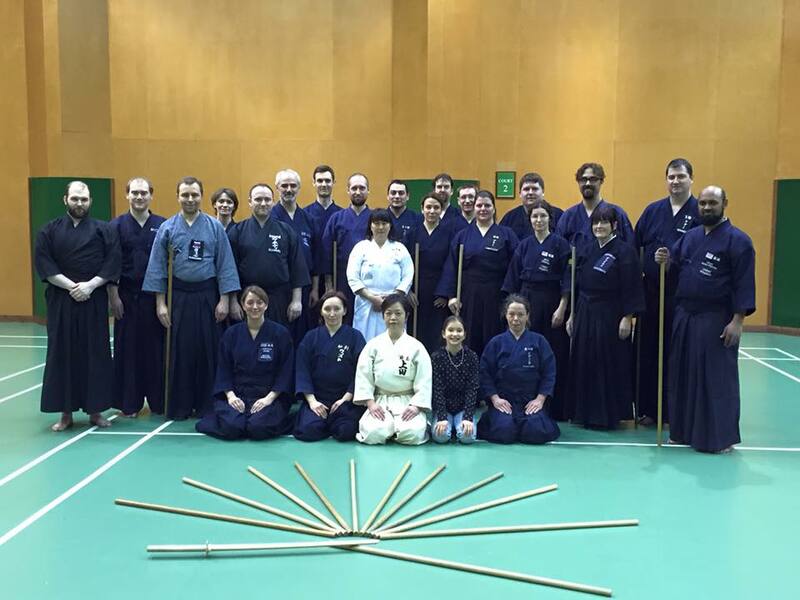 The seminar will begin informally Friday afternoon (1st February). 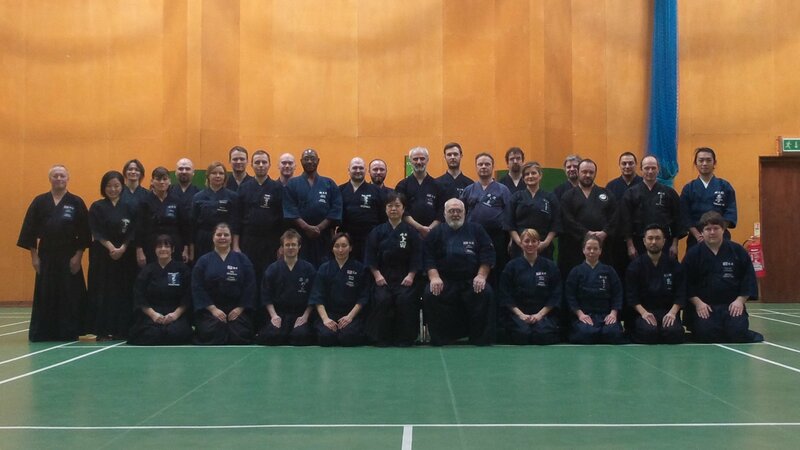 You can check in after 2.00 pm and come to the dojo where you can meet the sensei and have an informal practice.